The Sling bag is made of high quality eco-friendly, biodegradable 7oz 100% natural cotton with recycled content. With large imprint areas on both sides, this bag is ideal for outdoors. It has lots of space for handouts, materials and giveaways. 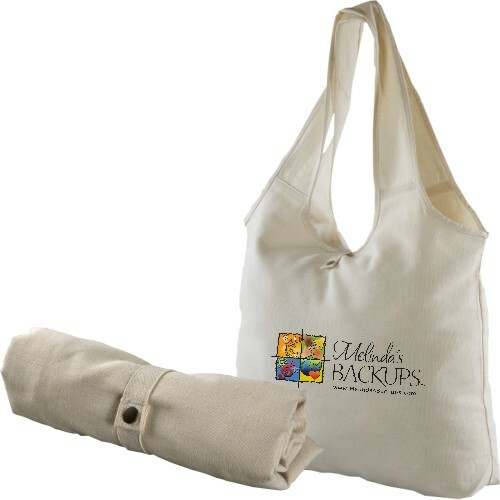 Use this as a perfect grocery tote and for farmers market. It is a fold-able bag. When folded and rolled it takes tiny storage space.